Can a refrigerator and smartwatch have a conversation of their own? It may sound crazy, but in today’s connected world, this may be closer to reality than you think. Thanks to the Internet of Things (IoT), we’ve already started to see networked devices and machines. Also, today’s technologies are bringing us networked industries and, some believe the near future will see the “networked society”. 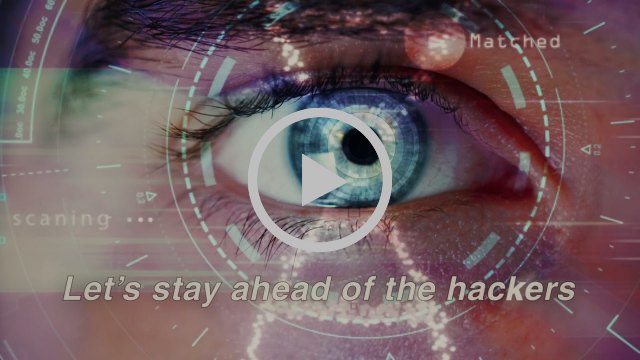 But, with this increasingly connected world comes the greater risk of cybercrime and, consequently, a growing panic among enterprises about the importance of building and maintaining well-coordinated security capabilities. Is your business secure? Not really. 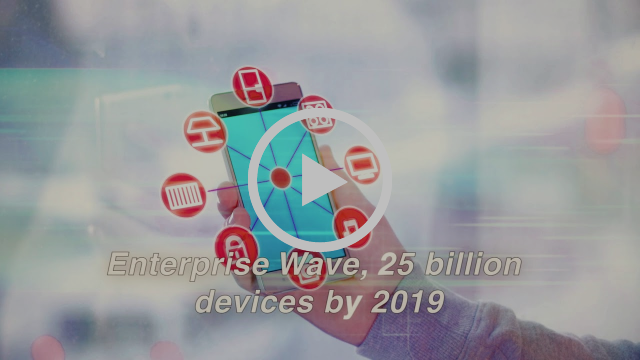 In enterprises and manufacturing alone, an unprecedented $145B will be invested in the Internet of Things over the next few years – if you haven’t already, it’s time to ride the wave! And what about Cloud? This has further challenged security as enterprises are rapidly shifting to Public, Private and Hybrid Cloud. Join us May 4th and 5th at the Santa Clara Convention Center to hear from industry experts on how you, too, can succeed with these TiE Inflect contenders!